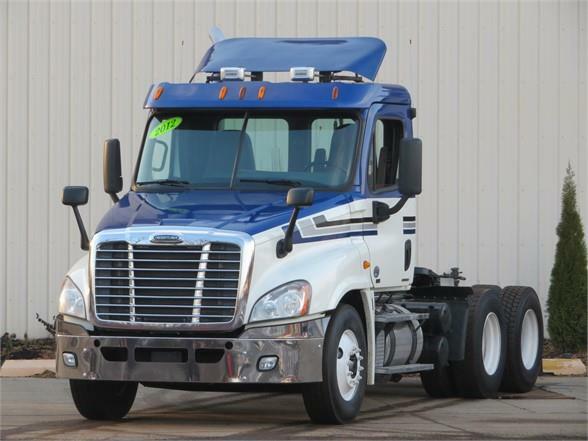 2012 Freightliner Cascadia with very low miles, Detroit DD13 435HP, Eaton 10 speed transmission, tilt & tele steering, heated power mirrors, pw, ac, cruise. Good brakes and excellent rubber all around. We will include a fresh service, detail and DOT.